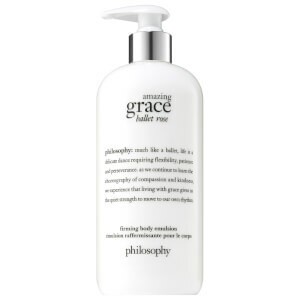 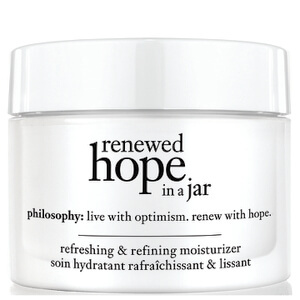 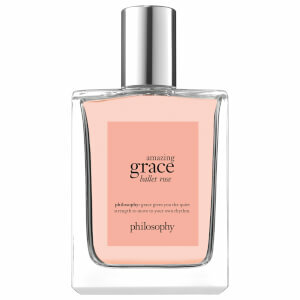 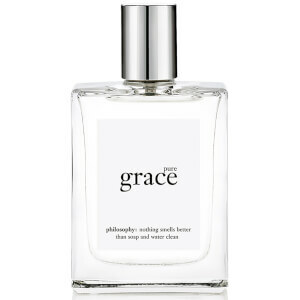 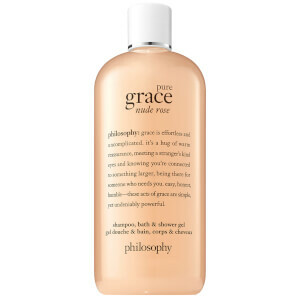 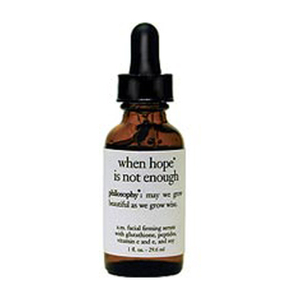 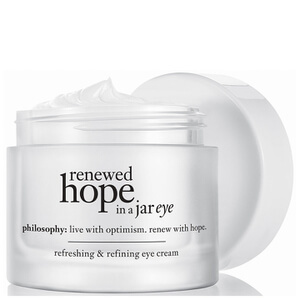 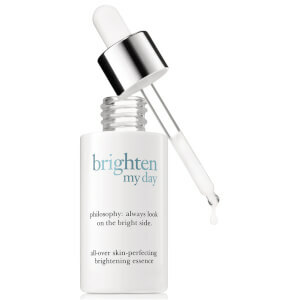 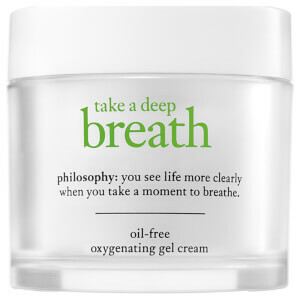 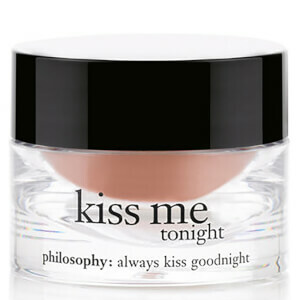 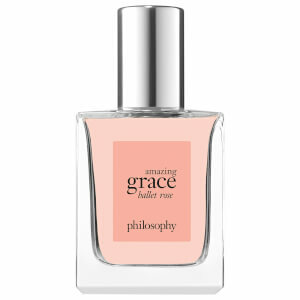 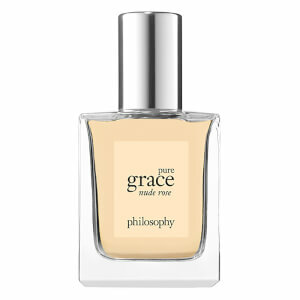 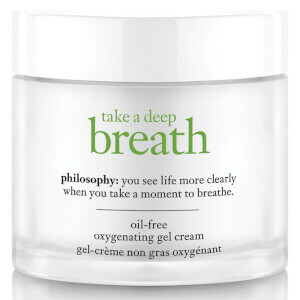 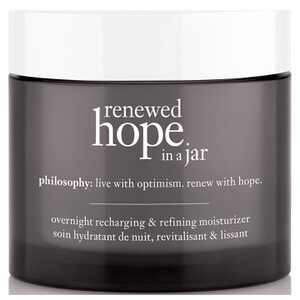 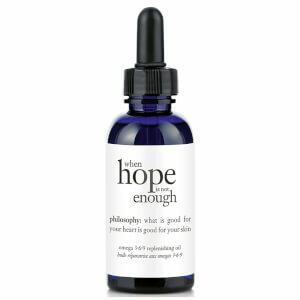 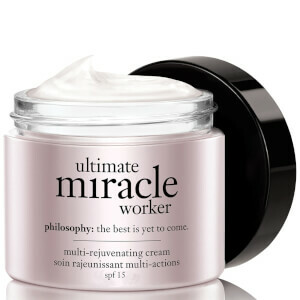 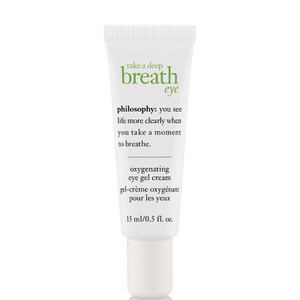 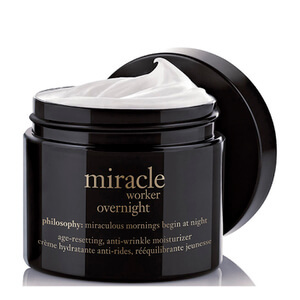 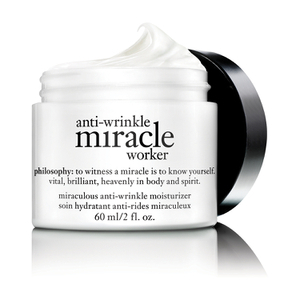 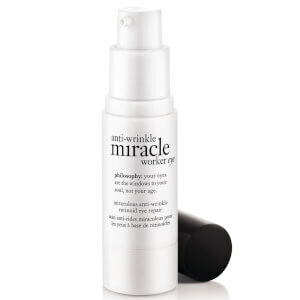 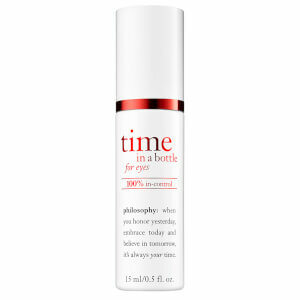 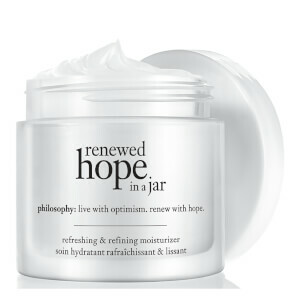 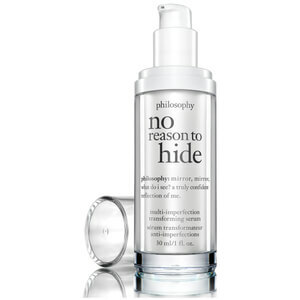 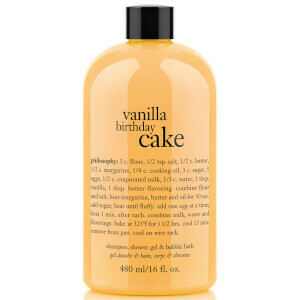 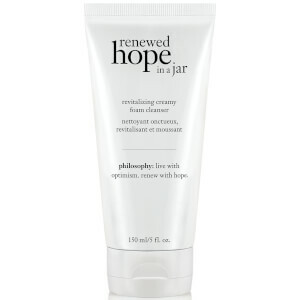 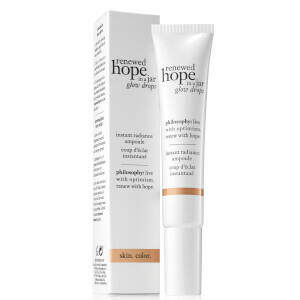 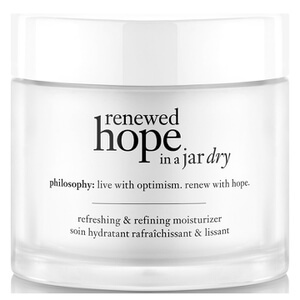 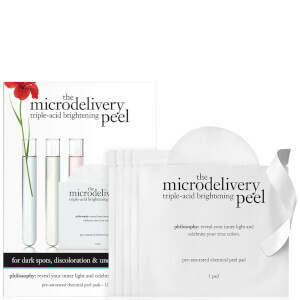 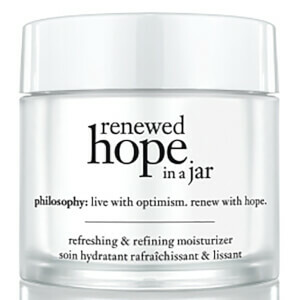 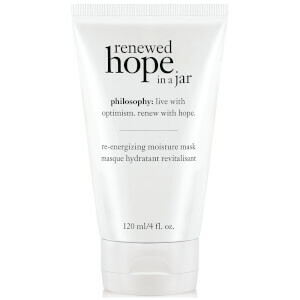 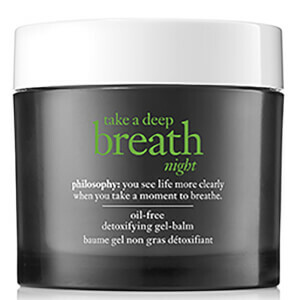 Philosophy are a staple skincare brand with a celebrity client list that includes the likes of Oprah. 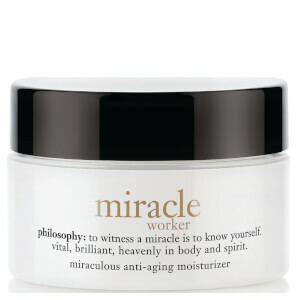 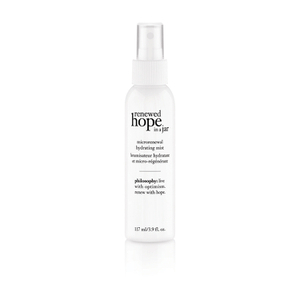 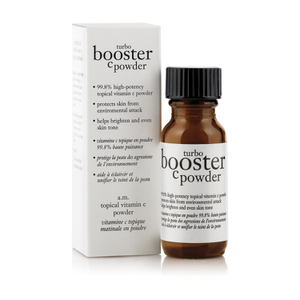 Their range of innovative, high quality products have been designed with a variety of skin types in mind, so finding your perfect formula is easy. 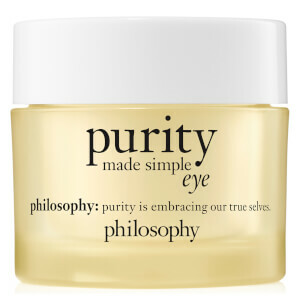 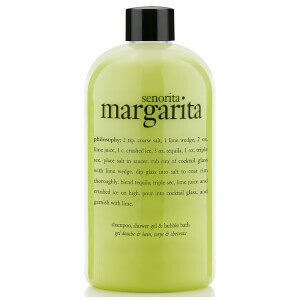 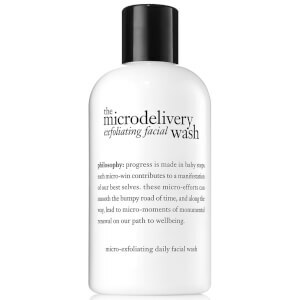 Discover cleansers, moisturisers, serums and more from Philosophy.